who here keeps a sight hound? 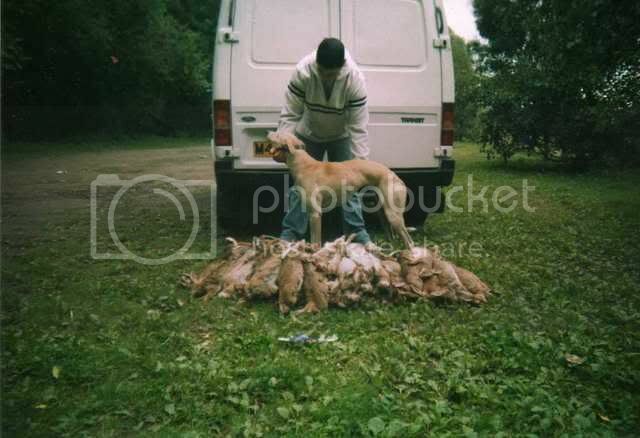 does anyone keep a lurcher , whippet or greyhound, and if you do, do you use it towards being self sufficient? Re: who here keeps a sight hound? 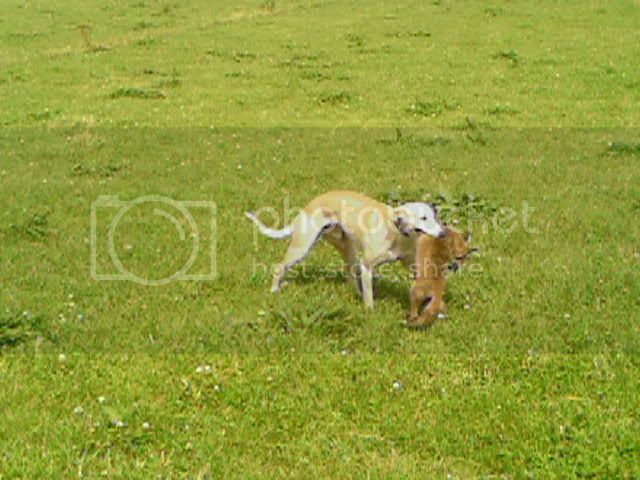 Friends at a nearby smallholding have two lurchers although one looks more like an alsation cross pony They bought them in sacks from travellers who threatened to drown the puppies if our friends didn't buy them! The dogs are bonkers but friendly when you get to know them. Trouble is, one glimse of a rabbit or something and they're off! Gone for ages but they always come back. just as well we're surrounded by miles and miles of farmland. Are you thinking of getting one to catch game for you? Would suit us or our friends as we're veggie. My hubby used to keep a pair of lurchers for lamping when he lived in the north-east. They were great for catching the rabbits - but I've banned him from getting one here - just not practical with all of our free range birds & the low fences, woods, small lambs etc that surround us!